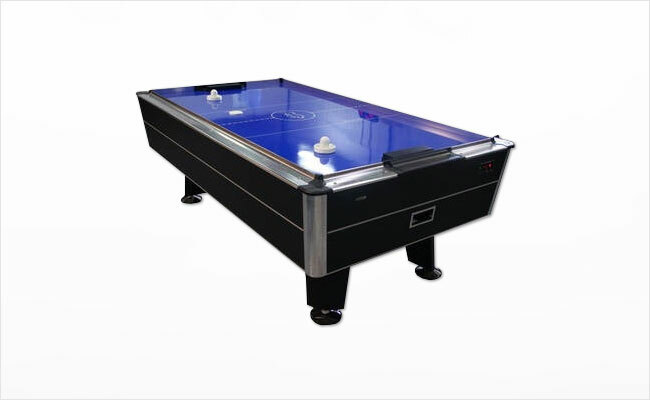 Our full-sized commercial air hockey tables are tested and inspected to ensure the highest quality performance for each rental. Each rental includes a table, 2 pushers and an extra set of pucks. Call or email us today for a free quote!